Our family-friendly dental office is conveniently located in Gulf Breeze, near the border of Navarre, and offers comprehensive general and cosmetic dental services for everyone in the family. If you have any questions, concerns, or would like to schedule an appointment, please contact us using the information provided below. We look forward to serving you and your family! 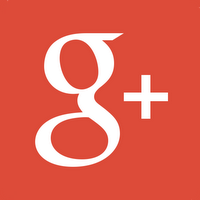 Leave us a review on Google+, Yelp, or Facebook!